"My old playroom needed to be remodeled with textured walls. 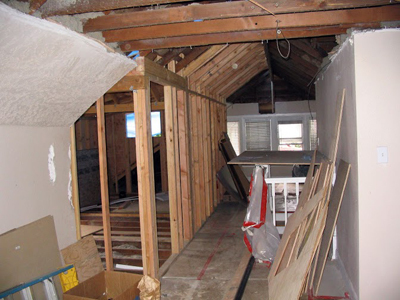 A friend recommended I call Drywall Repair Hermosa Beach, and they sent someone out that afternoon. The textured paint job was professional and I love the new look! These guys are great!"